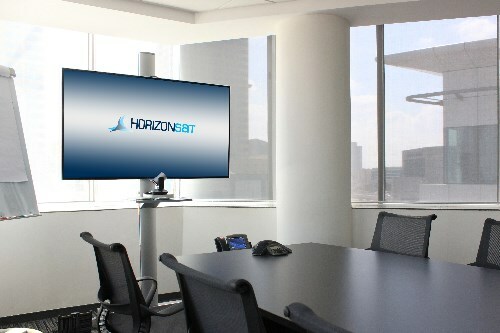 HorizonSat delivers advanced, cost-effective and complete solutions to meet client needs. It is a one-stop-shop for satellite services. 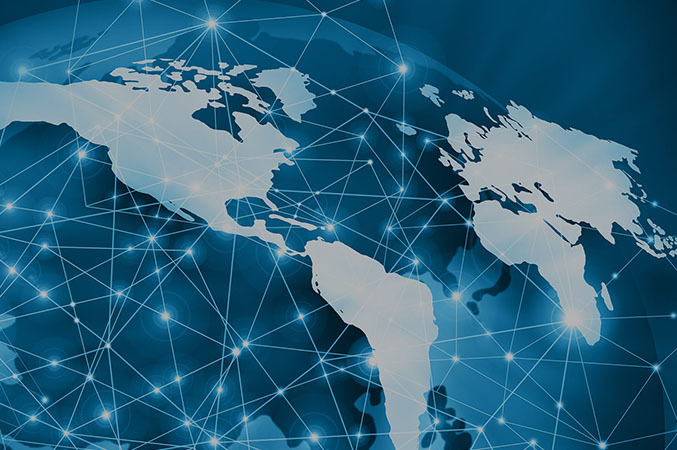 HorizonSat adopts the latest innovations in satellite technology to generate high performance and output to attain the competitive advantage customers need – namely, cost-effectiveness and quality of service.